What is a Golf Buddy? Help provide more good days to cancer patients today! GBC Featured in Golf Digest! 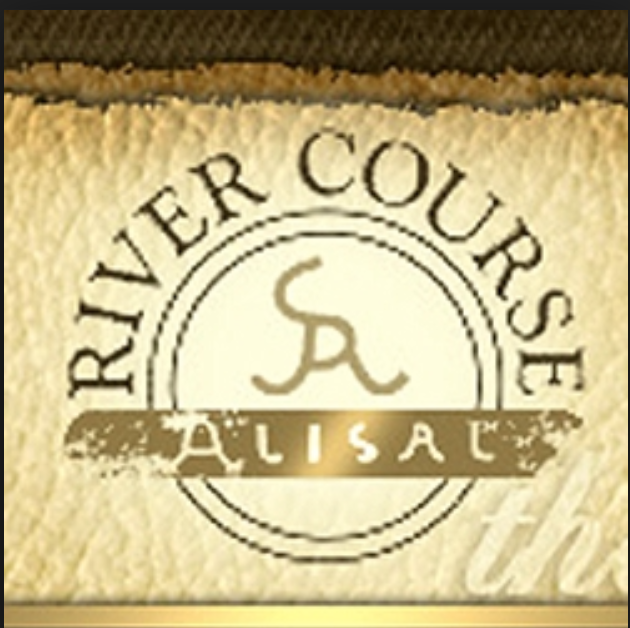 Check out our feature in Golf Digest! 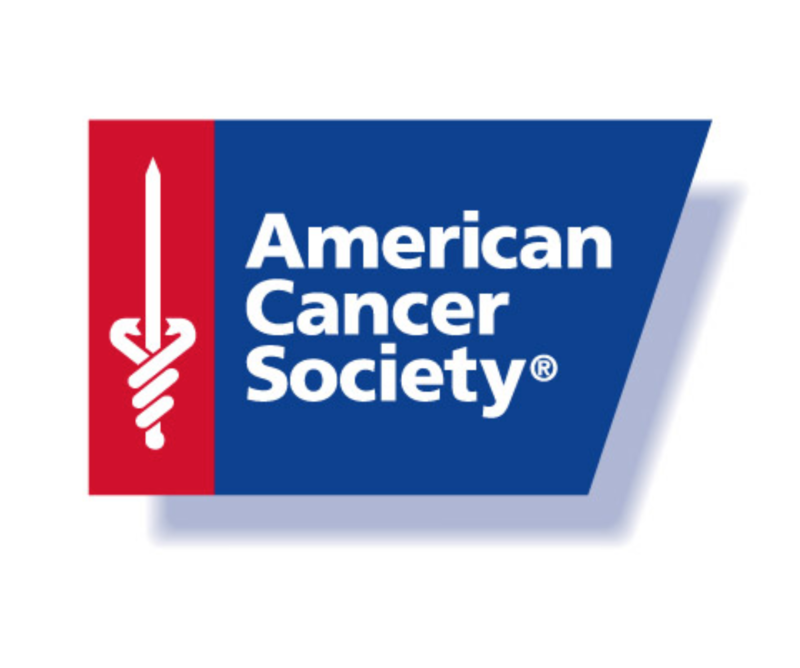 Touching on our upcoming event & golf tournament with the American Cancer Society, our founder, Lee Embley, and his cancer journey, and how golf can have a huge impact on cancer patients fighting through treatment! Mark your calendars!! We are thrilled to announce that our founder Lee Embley will be speaking on Tee It Up Radio's 'Livin the Good Life' show with longtime hosts Adam & Al on Sunday, April 22nd! Channel 830 AM! 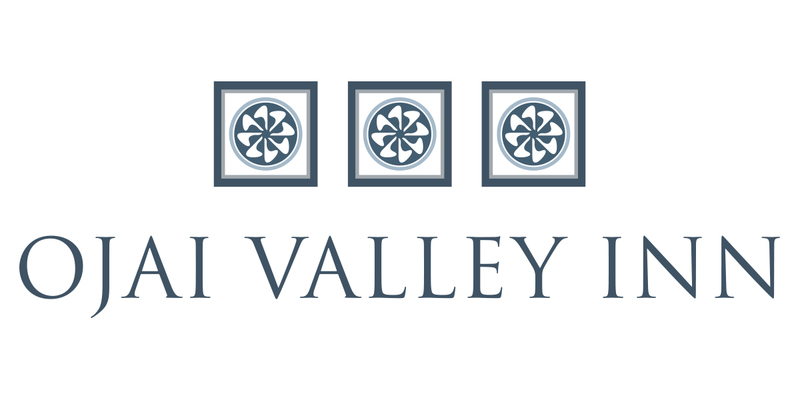 They'll be chatting about our Links to More Good Days program & upcoming event at Ojai Valley Inn golf course on June 10th & 11th! Learn how long walks can be extremely beneficial to your mind and body as you go through cancer treatment. Learn more about the benefits our Links to More Good Days program provides cancer patients. The statements below outline Golf Beats Cancer Inc commitment to your privacy and to getting you the most accurate information possible. Privacy of visitors to Golf Beats Cancer, Inc.’s website, golfbeatscancer.org, is of the highest concern to Golf Beats Cancer, Inc.
Medical Disclaimer The information provided by Golf Beats Cancer, Inc. through golfbeatscancer.org is for your general information only. It is not intended as medical advice, and should not be relied upon as a substitute for consultations with qualified health professionals. We encourage you to take information and questions back to your individual health care provider as a way of creating a dialogue and partnership about your cancer and your treatment. Information Collection and Use Golf Beats Cancer, Inc. is the sole owner of the information collected on its website. We do not share, sell, or exchange this information. Golf Beats Cancer, Inc. collects information from the users of its website at several different points on the site. We use our visitors' Internet Protocol (IP) addresses to analyze trends, administer the site, track their movement and gather broad demographic information for aggregate use, however the IP addresses are not linked to personally identifiable information. It is possible that if you register for a program or newsletter that you may receive an online fundraising appeal from Golf Beats Cancer, Inc. Only email addresses or regular mail addresses would be used for this purpose; we do not use treatment/condition related information to target any potential contributors. Users may request to be removed from mailing lists at any time. To review or request corrections to your personal information collected by Golf Beats Cancer, Inc., please contact us at info@golfbeatscancer.org. 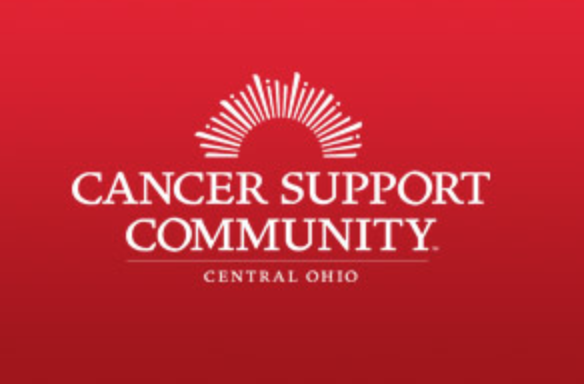 Online Support Groups Golf Beats Cancer, Inc. collects information from the online forums (including posts) to study, analyze and improve the services we provide, and to advance cancer related research conducted alone or in collaboration with other organizations or individuals. Information will be shared with third parties (which may include but is not restricted to individual research partners or organizations) only after personally identifiable information such as name, address, telephone number, or username has been removed by our web-related service providers. Policy of No Sharing The group will not share, sell or exchange donor’s information for third party’s fundraising or marketing purposes. Online Donations Visitors to golfbeatscancer.org who make monetary contributions through the website are asked to provide information, which is kept on a proprietary database. We will not share, sell or exchange donor’s information for third party’s fundraising or marketing purposes. Security Measures Golf Beats Cancer, Inc. takes appropriate precautions to protect our site visitors' information. golfbeatscancer.org uses industry-standard 256-bit Secure Sockets Layer (SSL) encryption on all web pages where personal or sensitive information is required. This encryption allows your data to be safely transmitted over the Internet without being intercepted, read, altered, or deleted by a malicious third party. The encrypted data goes to a physically secure location where your information is stored on restricted-access computers located at restricted-access sites. Links golfbeatscancer.org provides hyperlinks to other sites which are not under the control of Golf Beats Cancer, Inc. These links are provided for your convenience and for your reference only. 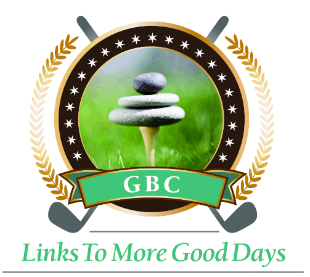 These links are not intended as an endorsement by Golf Beats Cancer, Inc. of the information contained on these websites or of the individual(s) operating these website(s). Golf Beats Cancer, Inc. is not responsible for the privacy practices of websites hyperlinked to its website. We encourage you to be aware when you leave golfbeatscancer.org and to read the privacy statements of each and every website that collects personally identifiable information. This privacy statement applies solely to information collected on cancercare.org. Golf Beats Cancer, Inc. is a participant in the Amazon Services LLC Associates Program, an affiliate advertising program designed to provide a means for sites to earn advertising fees by advertising and linking to amazon.com. Legal Disclaimer The pages and other materials supplied on golfbeatscancer.org are provided by Golf Beats Cancer, Inc. "as is" and without warranties of any kind. When using golfbeatscancer.org, you must take precautions to ensure that the pages and other materials from the website are free from viruses, worms, trojan horses, time bombs or other items of destructive nature. golfbeatscancer.org may not be compatible with the web browser or other software you may use. There is no guarantee that the website will be available on a consistent or ongoing basis, and the provision of the website may be subject to periods of interruption or poor performance and may be terminated at any time. Golf Beats Cancer, Inc. makes a great effort to update the website frequently so that information is accurate and current, however it is possible that this website may include dated or inaccurate information, and information may be changed or updated without notice. Golf Beats Cancer, Inc., and its directors, officers, employees, medical advisors, agents and other representatives, specifically disclaim all warranties with respect to golfbeatscancer.org and any of its contents, whether express or implied, including, but not limited to, implied warranties of merchantability and fitness for a particular purpose and the accuracy, completeness, security and timeliness of any contents therein. In no event shall Golf Beats Cancer, Inc., or its directors, officers, employees, medical advisors, agents or other representatives, be liable to the user for any damages whatsoever, including any direct, indirect, special, consequential, exemplary or punitive damages, arising out of or in connection with, relating to, resulting from or based upon the use of our website or any of its contents or any hyperlinked site, even if Golf Beats Cancer, Inc. has been advised of the possibility of such damages. Some jurisdictions do not allow the exclusion of certain warranties or the limitation or exclusion of liability for incidental or consequential damages, and accordingly, some of the above limitations may not apply to you. golfbeatscancer.org is hosted in the United States of America. Golf Beats Cancer, Inc. makes no representations or warranties that the pages or other materials on the website including, but not limited to their contents, postings or replies, are legally appropriate or legally available for use outside the United States, and access to them from countries or territories where their use may be illegal is strictly prohibited. If you choose to access golfbeatscancer.org from a location outside the United States, you are responsible for complying with all applicable local laws. Any dispute, action or other proceeding concerning the website shall be governed by and construed in accordance with the substantive laws of the State of California, in the United States of America, without regard to principles of conflicts of law. Any rights not expressly granted herein are reserved. PrintEmailShareTweet Golf Beats Cancer® is the leading national organization dedicated to providing free, professional support services including clinics, Golf Buddies Support, counseling, support groups, events, programs, workshops, publications to anyone affected by cancer. All Golf Beats Cancer services are provided by wellness professionals, certified Golf Buddies, oncology support teams, social workers and world-leading cancer experts.